Congratulations to Team Immunity for claiming their 10th consecutive OWL title after a hard-fought 2-0 victory. A fairly clinical display saw Team Immunity take Viaduct 4-0. Granary followed, once again a quick match saw Team Immunity win 5-1 and keep their place at the top of Australian TF2. A big thanks to Kenneth, Mr Slin and eps for casting the match and extra thanks to Kenneth for the sharing his love for the game this season. As always, I'd like to thank the players for a great season, and of course to the community for another fantastic OWL season. We hope to see you all back in action next season! Last edited by RynoCerus; 5-06-2014 at 12:36.
well done to Cinderella man by the looks? Just curious when are you bringing out the rest of the videos? On your indiegogo page you have a bunch of “stretch goals” and I was curious as to when you will finish those goals? Being the best soldier and medic to ever grace this game I would like to say that your guides are actually pretty decent and have a very good insight and can answer a lot of questions for newer players, however it would be a real shame if you decided not to finish them before the next LAN, i feel as if you have no excuse not to finish then and have had more then enough time to finish them off by now. Last edited by fanatical; 4-06-2014 at 22:57.
you must be responding with a huge response, or you could just be on the phone to aporia as he guides you through the process of dealing with such issues. 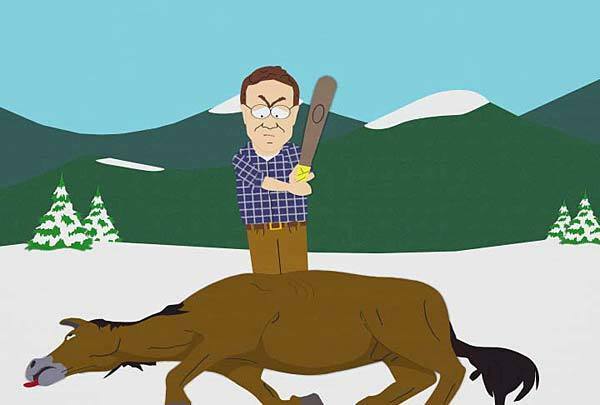 Everyone think's that is the case.. that i am beating a dead horse? why? what is your actual logic behind that? I don't understand? How can you let them get away with this? They promised to give you all these things for your money.. go overseas and fail to complete there end of the bargain. if this was real life you would be put up for fraud for sure, obviously this won't be the case but that's what i don't understand? it makes no sense what any of you are saying. there wouldn't be any issues if they just completed everything. none of you have given any logical response as to what they are doing is right, or okay. it's sad that half of you just bandwagon them because they are the best, if you are the best you have to set an example. simple as that. Last edited by fanatical; 4-06-2014 at 23:43. People donated because they wanted to see team immunity do well at an international lan and get some recognition for Australian tf2 on the world stage. The incentives are a bonus sure, but its not why everyone wanted to support the effort. and that is fine, if you chose to donate without anything in return that is great, i fully supported them as well, i think it's great that we send someone over, but that doesn't mean you get away with not providing what you promised? there is no excuse, 99.9% of you might not of wanted anything in return, and thats fine but that .1% might of wanted those vids to help them. either way you give what you promise, or don't promise anything and go on the trip without giving anything back to the community, and make that clear. Congratulations to iM. They are deserved winners. ^ Can you summarise as it's TL:DR for me. Last edited by Bear; 5-06-2014 at 00:01. ^ Can you summarise as it's TL R for me. TL: DR Team immunity didn't deliver on what they promised to the community, it's not long till next lan and they STILL haven't even got close to completing it. if this is true, horse still has some life in it yet. anyone know if there are vods for the games anywhere yet?